Non-sticky. Doesn’t feel heavy on your skin. 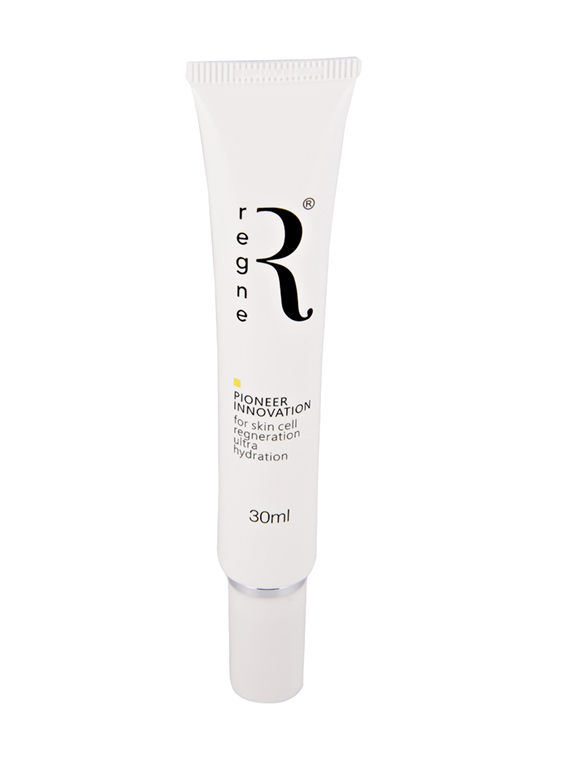 REGNE Pioneer Innovation serum is made in Sydney, Australia from highly purified plant extracts from renewable sources. 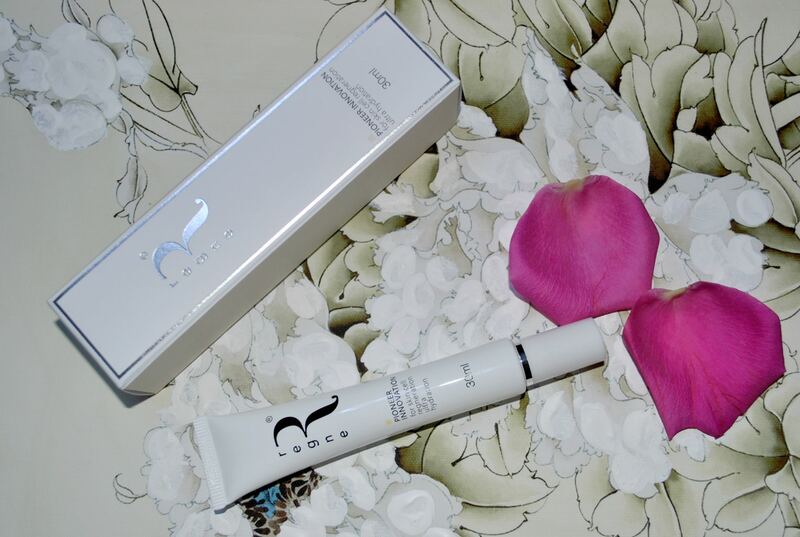 This serum is comprised of natural ingredients, with high concentrations of Hyaluronic Acid and EGF. Its advanced formula also contains powerful moisturizers such as Betaine & Trehalose & Glucose, all of which are renowned for their water retention and cell regeneration. 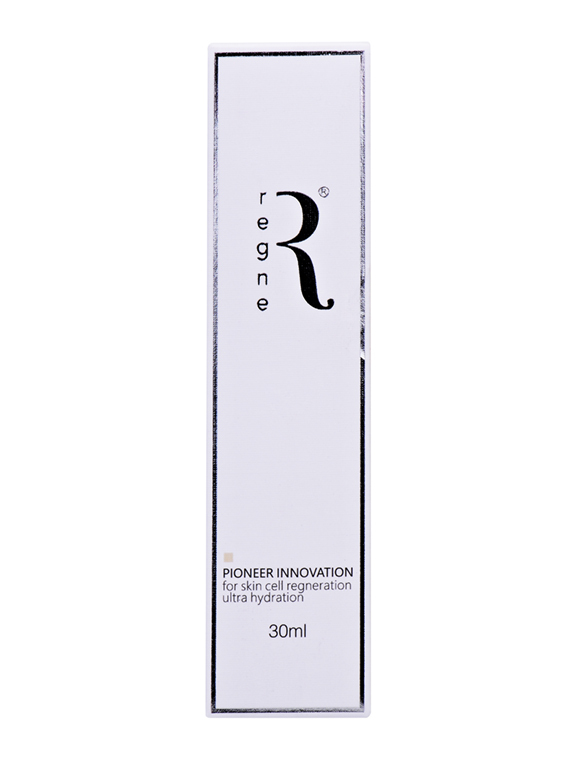 REGNE Pioneer Innovation serum only uses all-natural ingredients and has a dual action effect on your skin. First, it improves the appearance of your skin by enhancing density and by rebuilding structure & elasticity. Second, it encourages skin regeneration to repair existing damage in the outer and inner layers of your skin to make your skin look and feel younger. 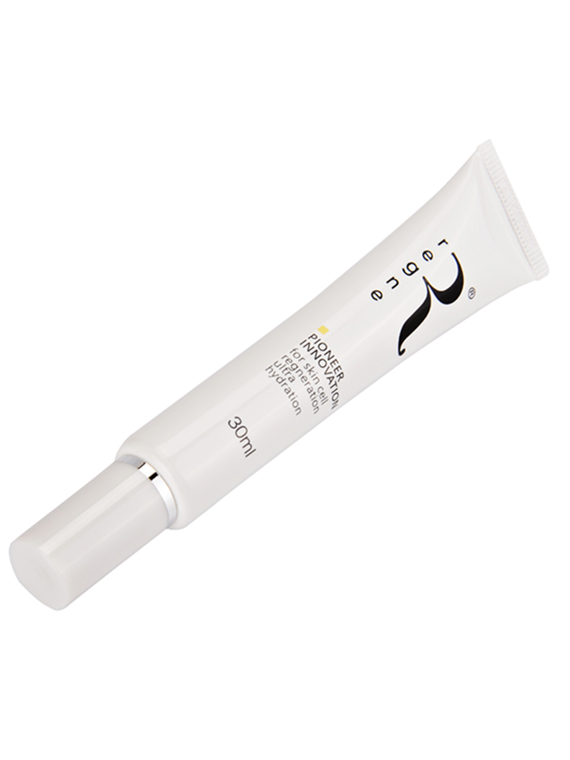 This serum provides an intense and rapid boost of moisturization and long-lasting effective skin protection. Therefore, it’s perfect for both day and night. Furthermore, it doesn’t feel sticky or heavy on your skin and it absorbs quickly. This makes it the perfect moisturizer to apply before wearing makeup. *Satisfaction test on 40 women over 8 weeks. 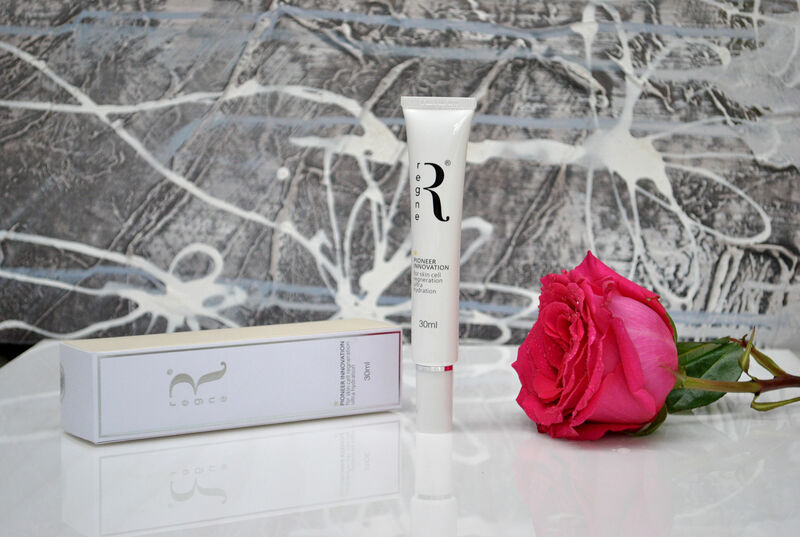 Cleanse your face with REGNE’s BERRY. Apply 3-4 drops on your face and neck. Then gently and evenly spread in upward and outward movements. Apply twice daily, in the mornings and evenings. 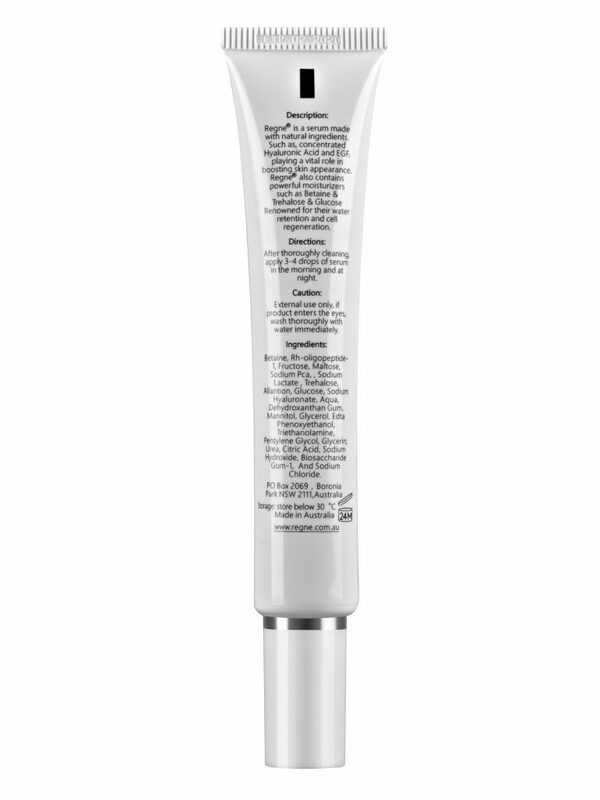 This serum has an innovative formula that is completely based on natural ingredients. 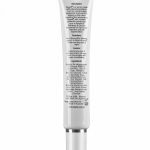 Pioneer Innovation contains high concentrations of Hyaluronic Acid, EGF and powerful moisturizers such as Betaine & Trehalose & Glucose. These ingredients have the following effects on your skin. On the one hand, Hyaluronic Acid and EGF improve the appearance of your skin by enhancing density and by rebuilding structure & elasticity. They also encourage skin regeneration to repair existing damage in the outer and inner layers of your skin to make your skin look and feel younger. On the one hand, Hyaluronic Acid and EGF improve the appearance of your skin by enhancing density and by rebuilding structure & elasticity. They also encourage skin regeneration to repair existing damage in the outer and inner layers of your skin to make your skin look and feel younger. 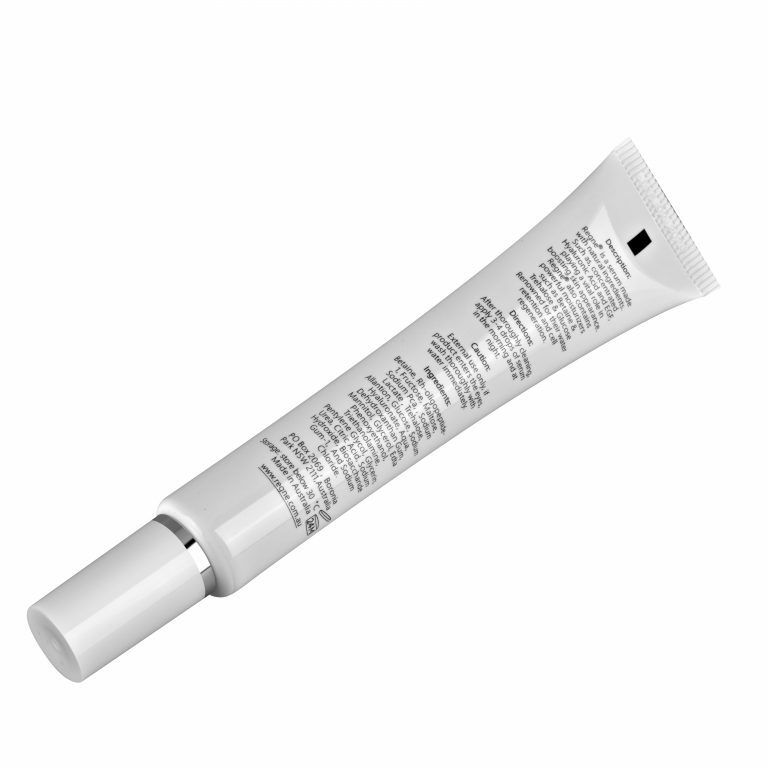 One the other hand, Betaine & Trehalose & Glucose provide an intense and rapid boost of moisturization and long-lasting effective skin protection against dry skin. 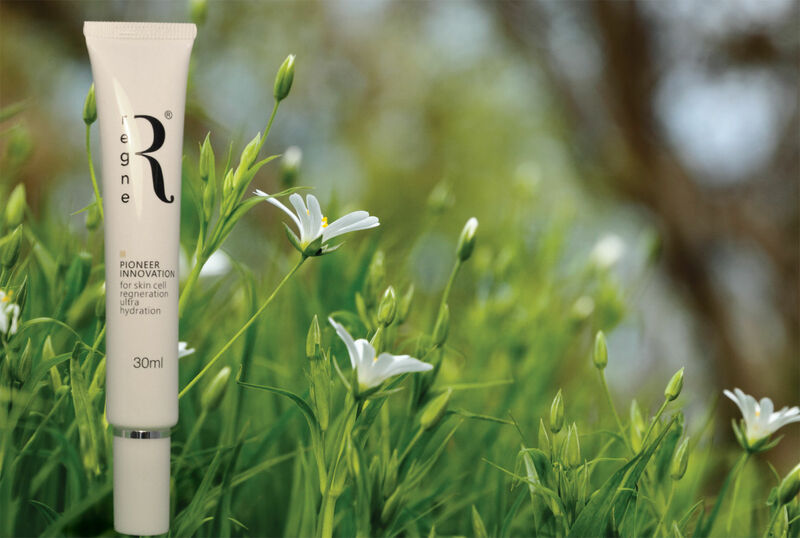 Thanks to its fragrance and dye free formula REGNE Pioneer Innovation serum is ideal for sensitive skin types and for people who don’t like heavy and sticky creams. It absorbs quickly and can be used in the day and night time.